If you are looking to refit your caravan or campervan, Tru-Tech Fibreglass can help. We specialise in moulding (custom is necessary) all the parts that make up your home on wheels. 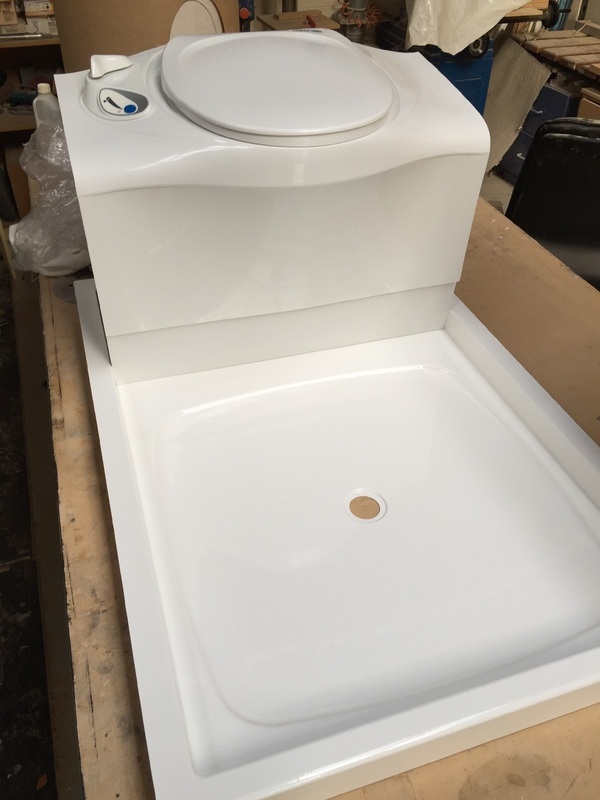 Whether it be a shower tray, the toilet or other smaller parts of your caravan, we can provide you with anything you might need. We have alot of moulds that will suit your caravan, but if you are looking for a part or solution that isn't sold on a store rack, Tru-Tech are the perfect option for you. We can custom build your parts in store and help you fit them to your caravan or campervan, so if you are looking for fibreglass parts - look no further.